Welcome to KIS Holiday Camp! 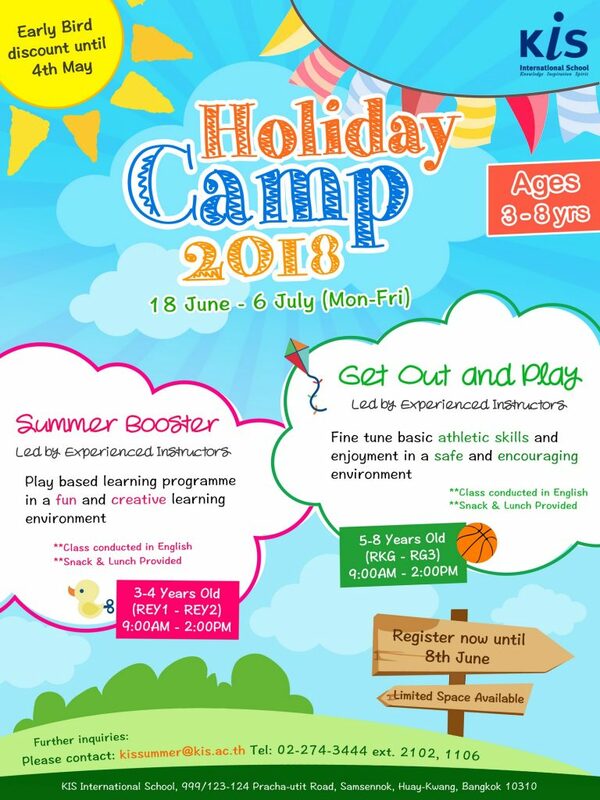 KIS HOLIDAY CAMP offers 2 supervised programmes for children ages 3-4 and 5-8 year old to learn and grow under the direct supervision of qualified trained staff. Within the camp setting, children develop a sense of independence as they try new adventures away from home. KIS Holiday Camp is aiming to providing a safe environment where children gain self-confidence as they learn new skills. 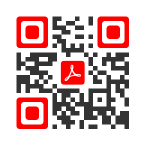 More information, please download or snap the code.